A review is currently underway into the future arrangements for Archives New Zealand, the National Library and Ngā Taonga Sound and Vision. The outcome of this review for Archives New Zealand has implications for the functioning of New Zealand’s democracy. 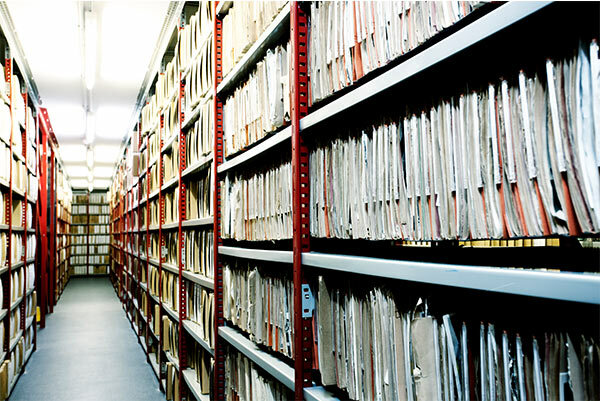 Archives New Zealand regulates record-keeping practises across more than 3000 agencies in the public sector, and has custody of older records deemed to have on-going value. The creation and retention of records enables the government to be held to account for its decision-making and activities. These records do not just contain information, they contain evidence. The organisational form for an official archive is important because its design and its placement in the public sector enables and constrains its ability to carry out its functions, which centre on regulating and auditing the activities of state agencies. The current review is a response to a Labour Party promise in the 2017 election campaign to remove the Archives and the Library from the Department of Internal Affairs, and to investigate the Chief Archivist becoming an Officer of Parliament. While it should be a relatively simple task to design the Archives in a way that it can best carry out its functions, the opposite has been the case. Since the mid-1990s, Archives New Zealand (formerly the National Archives) has been subjected to many rounds of restructuring proposals and reforms. But as a policy area, with a very long-term policy view, the Archives benefits from organisational stability; as a check on the Executive, it should not be required to change every time the fashions in public sector management change, or the government’s strategic priorities change. The Policy Observatory’s Director Julienne Molineaux is an expert in organisational design issues for New Zealand’s official archives. Julienne’s submission to the 2018 review of Archives New Zealand is here. She has written about the 2017 election promise and why it is important on the Policy Observatory’s Briefing Papers website. Following the 2008 election, the structure of Archives New Zealand was again reviewed, and Julienne wrote against the proposal to incorporate the Archives within the Department of Internal Affairs. A summary of the argument against this can be found on the Pundit website. And a longer submission was made to the Parliamentary Select Committee considering the enabling legislation for this change. Some issues were canvassed in this interview with Kathryn Ryan on Radio New Zealand. Julienne’s PhD in Political Studies was an examination of machinery of government issues for the agency, until the passage of the 2005 Public Records Act. An electronic copy is available from the University of Auckland library.